At escape we are absolutely confident that you’ll be completely delighted with your experience. So confident that if for any reason you are not delighted we will repeat the treatment or its FREE. Its up to you. You will Not get this guarantee at any other salon. Your treatment room will always be immaculate! You will notice our level of cleanliness. Everything that we use to perform your individual treatment that can be disposable is. This ensures you get everything “new” not used. At escape you’ll feel completely relaxed in the hands of Award Winning Therapists. 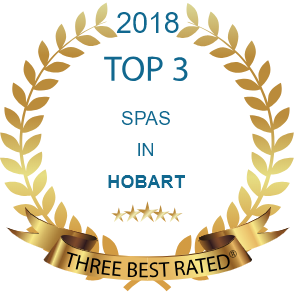 We have the first therapist EVER to represent Tasmania for Beauty Therapy Excellence, PLUS therapists who have been nominated and been finalists in customer service awards. You will always know exactly what your treatment costs, as our prices are set and do not vary from client to client. You get the convenience of extended trading hours. We open late each Wednesday evening and on Saturdays just so you can choose when you want to visit. Let us be at your beck & call! Your privacy is ensured with floor to ceiling walls and sliding doors in the treatment room…No accidental interruptions here. Your appointment will never be re-scheduled to suit our own agenda and only ever at your request. If we need to reschedule your appointment due to staff illness to another day we will offer you a 20% discount on the treatment you had booked. We are so accessible for all ages, young and old. Our level access and double doors allows for mums with prams and people in wheelchairs. You’ll be guaranteed that your beauty and skin care needs are attended to by the best trained staff in Hobart. You’ll know that your beauty therapist has or is in the process of undergoing rigorous and constant professional training. And you”ll always be informed if your therapist is in training, so you pay only trainee rates on those visits. You are safe in the knowledge that you’ll ONLY be treated with professional grade products to guarantee to you the best outcome…no cheap bulk stuff. Your treatment will always be performed to the same high standard each and every time regardless of whether you are our first client for the day or our last. Only at Escape will $5 buy you 1 point towards a loyalty program. This means for every 5 dollars you spend with us on both treatment and product, you earn 1 point. 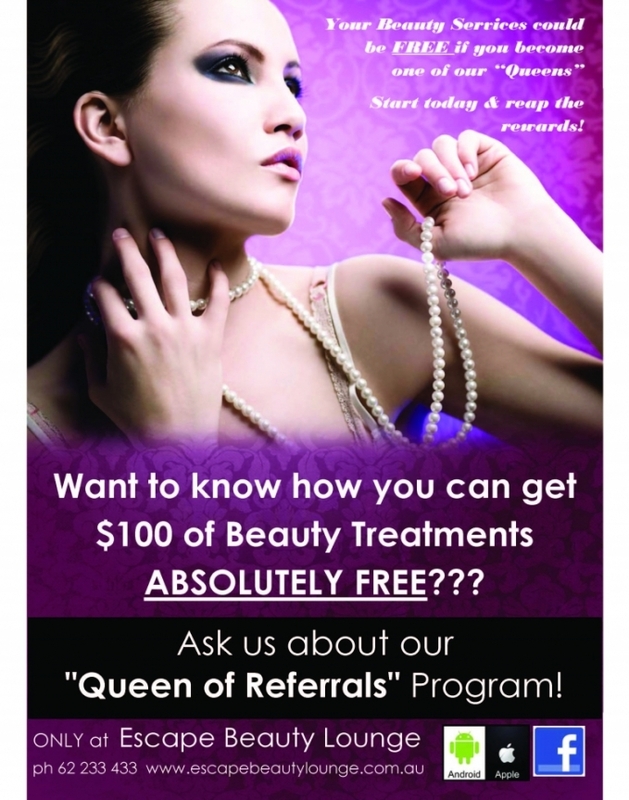 These points can be redeemed between Monday and Thursdays on different treatments. You’ll always receive a thorough skin analysis with no obligation to buy. Your therapist will educate you in the correct skincare for you and will answer questions to all your concerns. 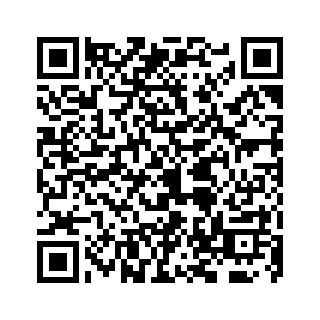 Our free App for your smart phone allows you to book appointments, view our treatments, call or email us, purchase gift vouchers, read our newsletter and latest specials, and much much more. As a bonus, this App allows you to see last minute daily specials available for booking. 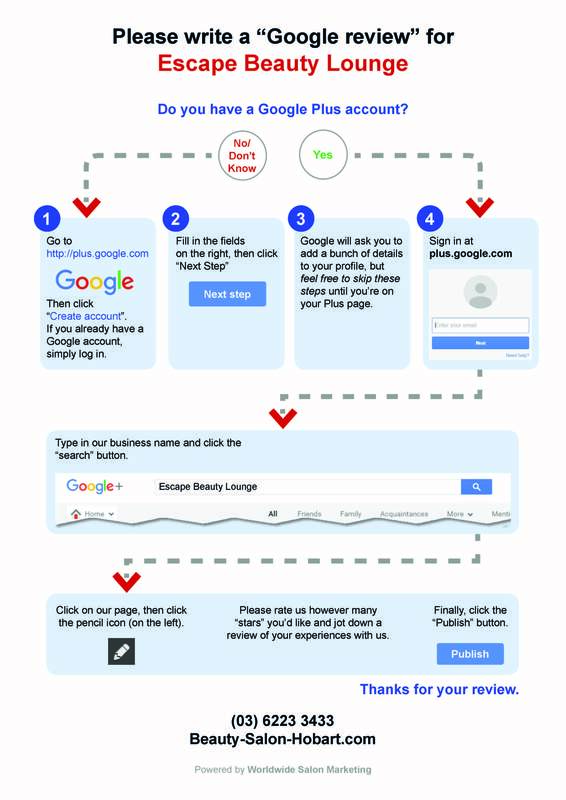 Simply search for “Escape Beauty Lounge” in the App Store and then select our App. The App can be downloaded the same way you download other Apps to your iPhone/smart phone/iPad. It’s that easy! You’ll also be able to explore our website and be updated with new beauty treatments and products, or you can email us directly. For longer treatments, you’ll receive a complimentary sms confirming your appointments to ensure that you can confirm or cancel your appointments with ease. You will be delighted with the friendliness of our staff . They are always approachable and always professional. You will never be rushed in and out, and you’ll always be able to spend quality time with your therapist. So if you are looking for a new salon or even if you haven’t visited us for a while, now is the time to make a choice about the things you find important in a salon. Chances are we have you covered. Look forward to meeting you or seeing you again soon.